So here's the first of three weddings at the lovely Hotel Monaco in DC photographed this past whirlwind October. On Kari and Brian's special day we got lucky with some great weather that allowed for some indoor and outdoor photos. They had a bridal party full of little ones and the lovable pooches, Abby and Rachael. 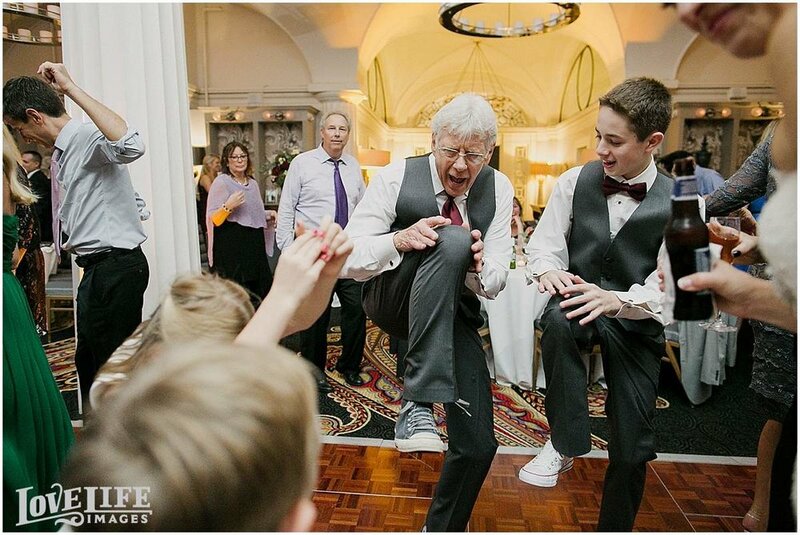 I must say these kids are probably the sweetest and most well behaved children I've ever worked with, and oh man did they let loose on the dance floor. They know how to party! It was truly a pleasure working with your beautiful family, Kari and Brian. Thank you for choosing me to document this amazing day.